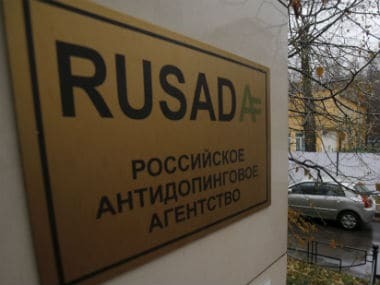 The World Anti-Doping Agency (WADA) has announced details of a three-man commission that will probe doping allegations in Russia, a move supported by world's athletics governing body IAAF. 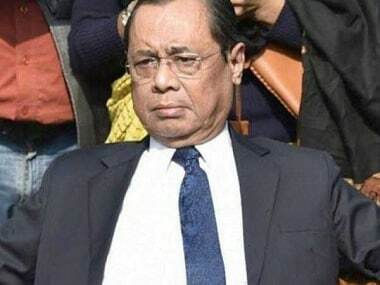 The commission, which will formally initiate the investigation in January 2015, will be chaired by former WADA president Richard Pound and joined by legal counsel Richard McLaren, who's a long- standing member of the Court of Arbitration for Sport (CAS), reports Xinhua. 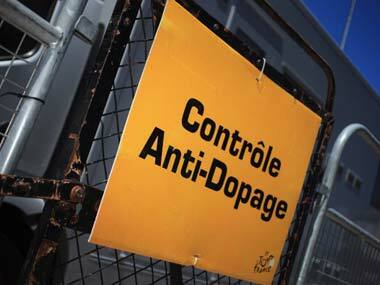 The third member of the commission will be announced in due course, according to a statement via email by WADA on Tuesday. Earlier this month, a series of German documentaries, firstly broadcast by ARD Dec 3, appeared to show reigning Olympic 800 meters champion Maria Savinova of Russia admitting to using the banned steroid oxandrolone, while three-time Chicago Marathon winner Liliya Shobukhova paid 450,000 euros to avoid a doping ban. "WADA is pleased that Richard Pound and professor Richard McLaren have agreed to look into the grave doping allegations that came to light through the recent German television broadcasts," said WADA president Craig Reedie in a statement. 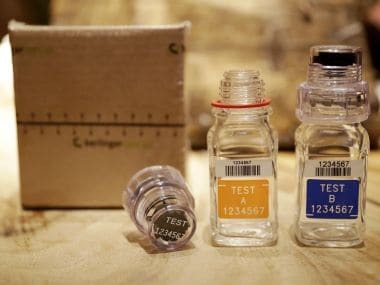 "The Independent Commission has the vital task of reviewing the allegations aired during the documentaries, as well as all other information received separately by WADA, to determine if there have been any violations to anti-doping rules," he added. The International Association of Athletics Federations (IAAF) welcome the WADA announcement of their three-person commission. "The IAAF takes this opportunity to reiterate its full support of the WADA investigation," IAAF president Lamine Diack told in a statement Tuesday. "Our primary concern must always be to protect the integrity of competition in support of the vast majority of clean athletes, and we look forward to working with WADA to this end."